Developing game changing speed is the main goal for most athletes. Creating a faster athlete is one of our top priorities. 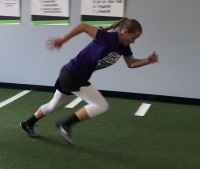 We build athletes that are faster and start and stop well in multiple directions. Developing explosive power can seperate your athlete from the competition. Power development helps athletes jump higher, throw and run faster. We help your athlete of turn their strength into power you can see. Strength is essential to sport, without it, athletes will struggle. 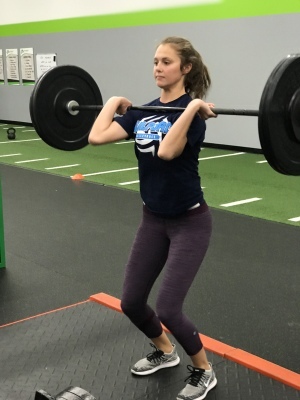 We help your athlete develop maximal strength that will allow them to stand up to the challenges on the court or field. Getting hurt doesn't help any athelte. 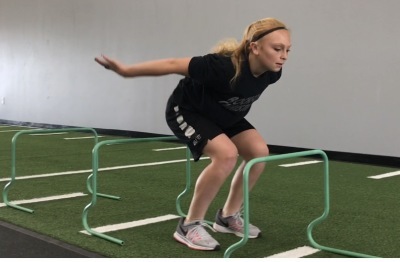 It is imperative to take preventative steps to promote overall healthy movement.We work diligently to keep your athlete healthy and on the field. The Most Comprehensive Athlete Training Program in the Stateline Area! We focus on teaching the proper techniques to start. We believe that reducing the risk of injury is just as important as improving an athlete’s ability to perform. 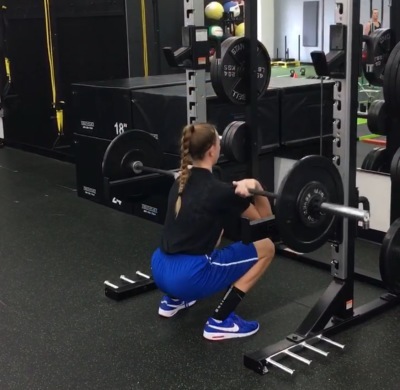 Once an athlete has mastered a movement, the program becomes progressively more challenging. During their time at Movement Fitness we will work on the following. Athletic Assessment providing baseline and comparative data for athletes by age and gender. Enter Your Information to begin training now! "As a parent, I think the best compliment I could ever give someone, is that I trust you with my child’s well-being. I completely trust you and would strongly recommend Movement Fitness to anyone that has rehabilitation or fitness goals they want to achieve. I believe that in business you’re often measured by what you do, after you have done what was expected. Movement Fitness has always exceeded our expectations." "Tyler's knee is recovering and is solid, but his whole body is in the best condition that it has ever been in. 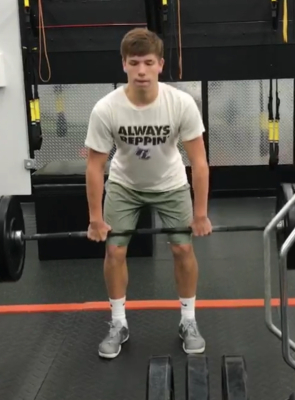 He will be ready for basketball and Justin Kegley and his trainers had a huge part in his journey to get back on the court. Needless to say, wol love this place and highly recommend it." "I've seen improvement with my own eyes with Jada training here. She's faster, stronger and has gained more confidence on and off the field (court). And the best part is, she loves it! One of the best decisions we've made in a long time. Great Investment." What Is Athletic Performance Training? Each Year, you spend money to join the right team, get the right gear and travel to all the tournaments. You are invested in your athletes success! You want them to be their best! The question is, are they walking onto the field or court this year better than they were last year? Are they faster, stronger, and in better condition? Maybe? 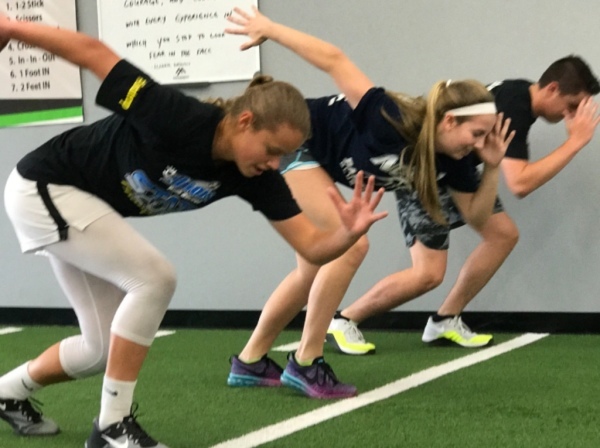 An Athletic Performance Training Program can give your athlete the advantage before they even start the season! They will build the foundational skills necessary to allow their sport coach to maximize their skills once they hit the field or court. Your athlete will move better, reduce the risk of injury all while creating a significant difference in the way they run, jump and compete. To begin the season with data and the mindset to KNOW they are better than last year, will be a significant advantage to maxmize their performance and maximize your investment in their growth! beginning in 4th Grade all the way through Elite College Athletics. Our General Guidelines are ages 10 - 22.